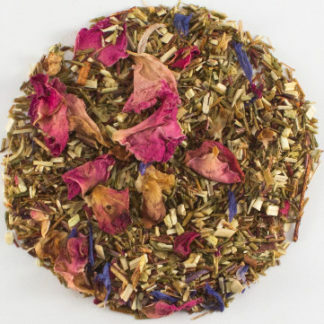 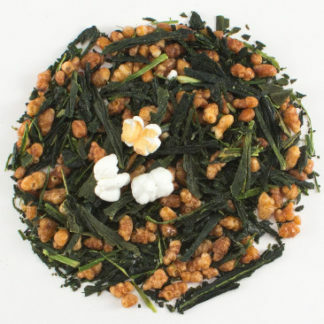 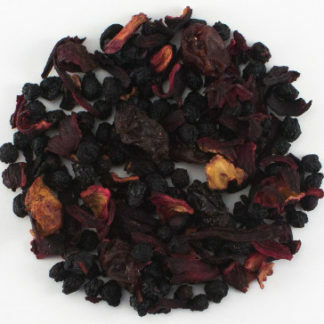 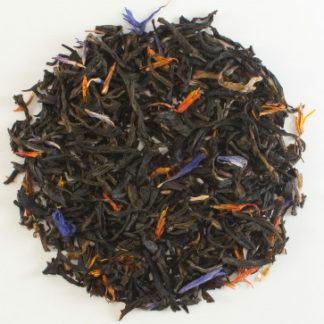 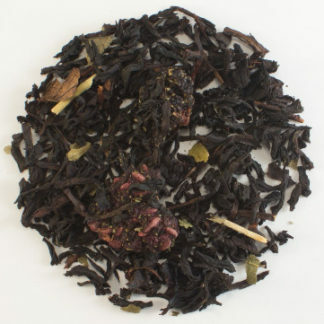 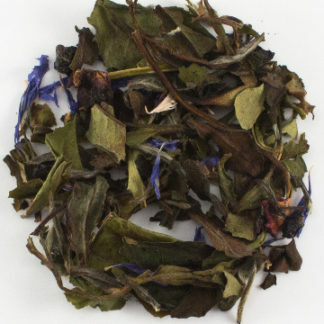 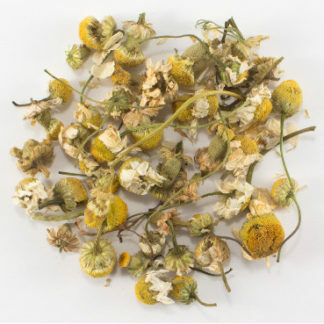 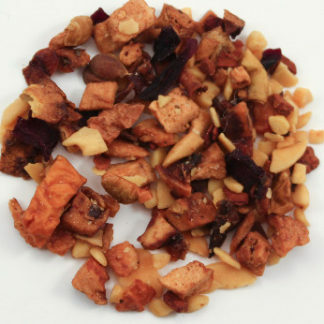 Select from our wide selection of organic loose leaf tea. 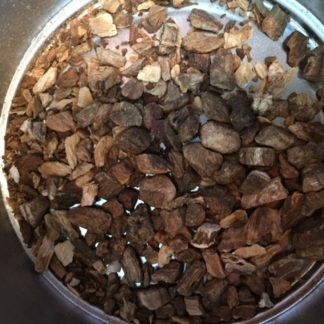 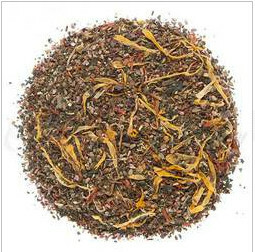 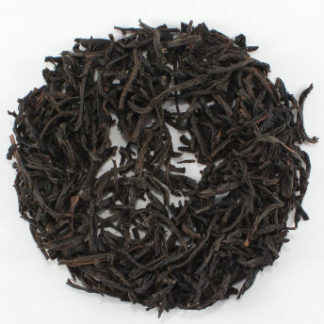 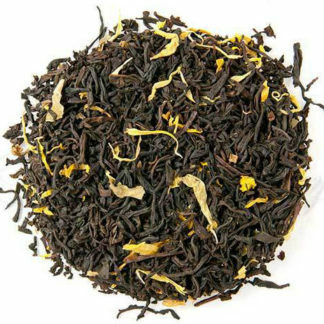 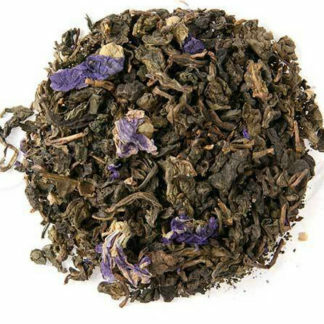 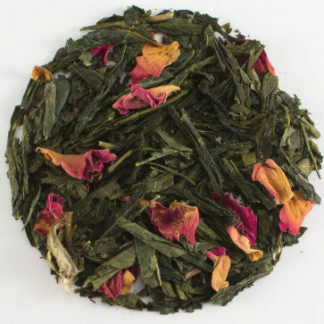 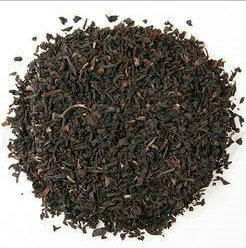 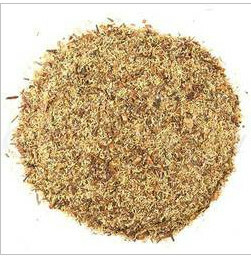 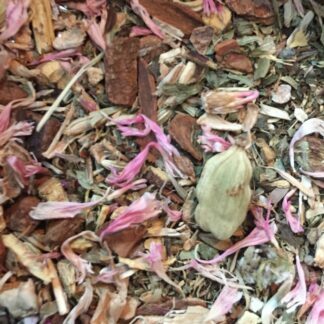 We are your online source to buy loose leaf tea. 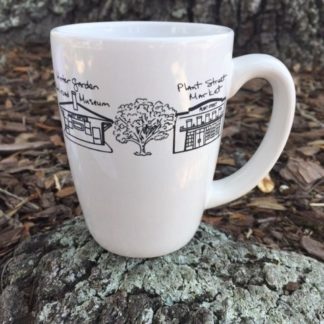 You can also visit us in our Winter Garden Shop. 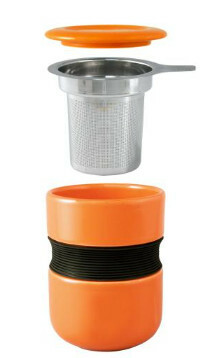 Tea-culture accessories and Gift Baskets. 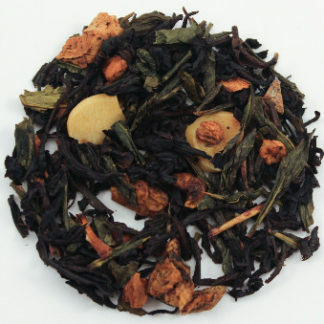 White, Green and Black Tea, Rooibos, Herbal Infusions and Fruit Tisanes.